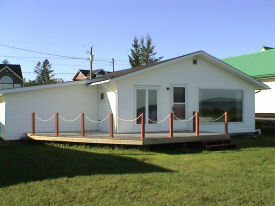 Newly renovated 3 bedroom cottage located in town of Shediac on Shediac Bay with Ocean Frontage facing Pointe Du Chene Wharf. Close to restaurants, bicycle & Walking trails, golfing, shopping, churches, etc... This property has laminted floors, large deck, and attached garage. 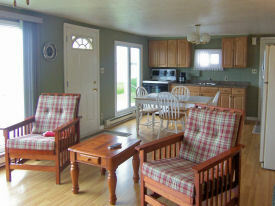 For more information, please visit www.eastcoastcottagerentals.com/cottage%2036.htm.